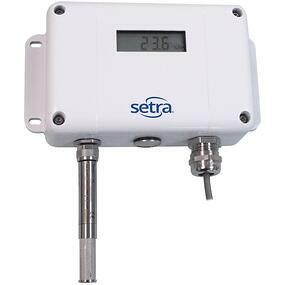 Setra’s humidity and temperature transmitters are ideal for end-users who require accuracy, compatibility, and superior customization. 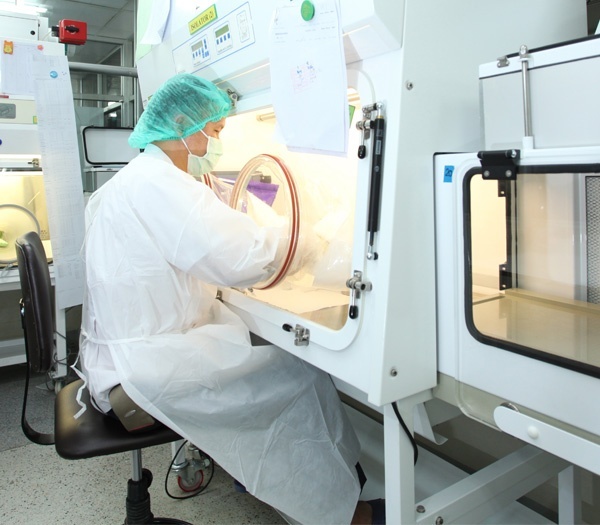 In environments like hospitals and cleanrooms, precise environmental control is paramount in meeting your goals of patient and product safety. 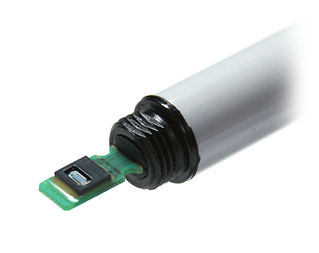 Our line of humidity and temperature sensors is as versatile as you need it to be. Whether you require analog or digital outputs (BACnet & Modbus), Setra’s humidity sensing line is capable of meeting your specific needs. 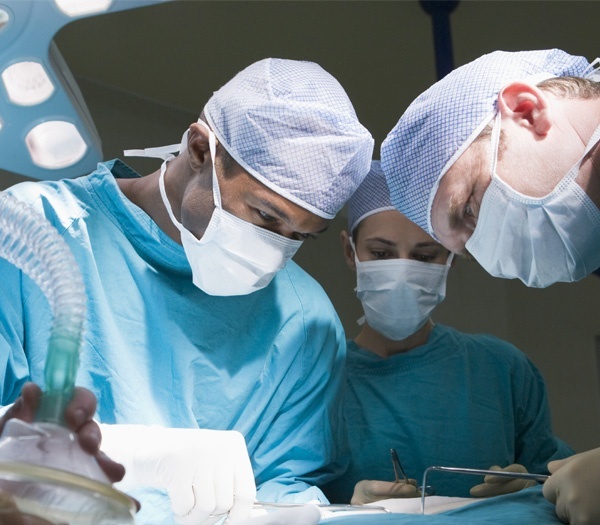 The products also play hand-in-hand with our Setra FLEX ® product line; enhancing your environmental monitoring solution by trusting a reliable system comprised entirely of Setra products. 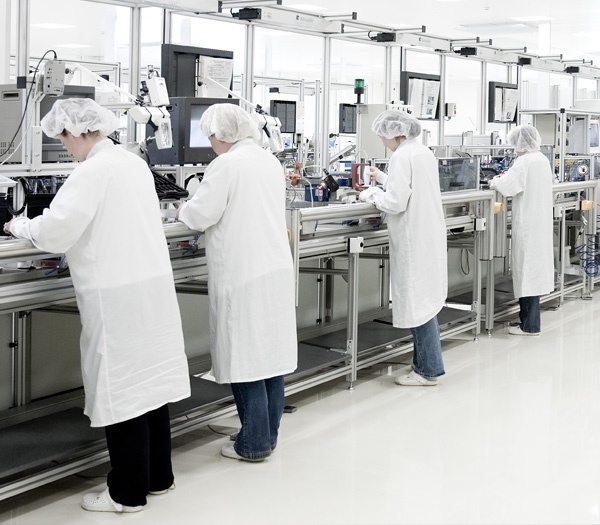 With Setra’s capacitive sensing technology, our Humidity Sensing products measure temperature and humidity accurately across the entire measurement range. Our sensors’ proprietary coating also enhances accuracy, durability, and reliability – even in harsh environments – by protecting the sensor against corrosion and contaminants. 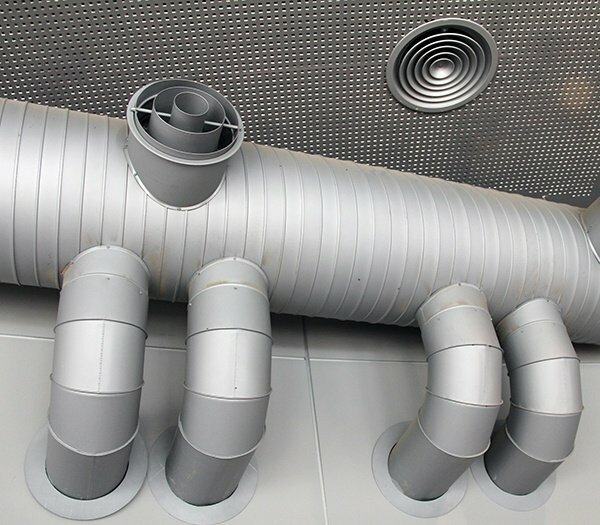 Explore critical spaces that utilize high-accuracy humidity sensors to ensure clean and healthy air standards. 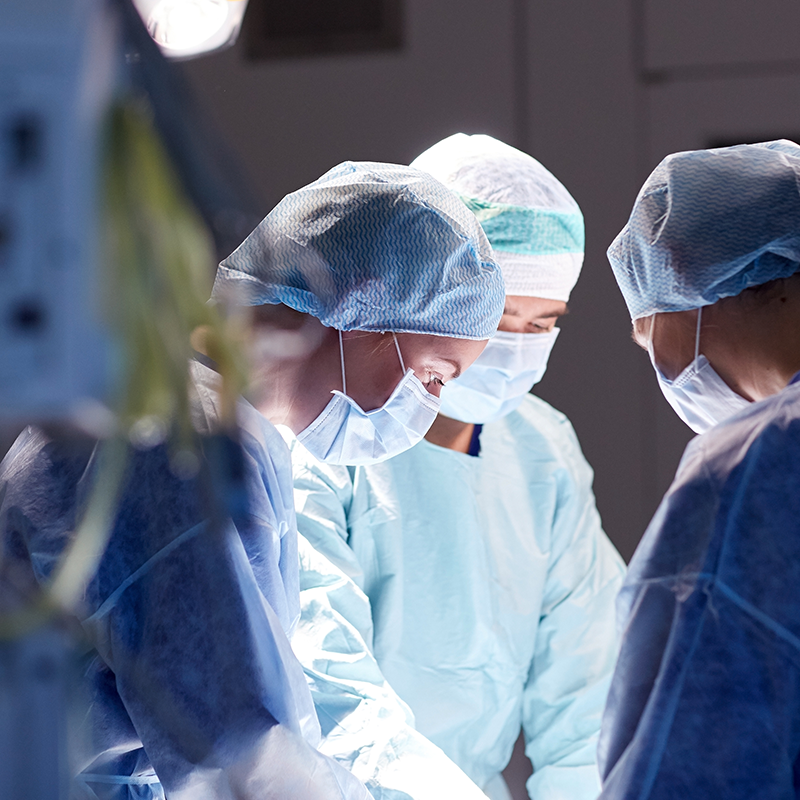 Learn why top facilities Trust Setra. 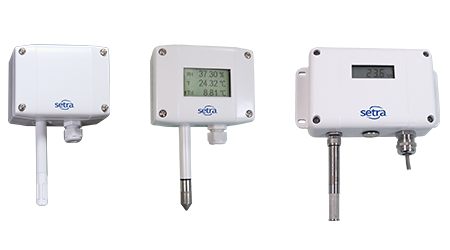 Specially designed for HVAC, the SRH200 sensor by Setra is a cost effective, highly accurate solution for measuring relative air humidity and temperature. In addition to the accurate measurement of relative humidity and temperature, the Model SRH300 calculates various RH related parameters such as dew point, absolute humidity and mixing ratio. 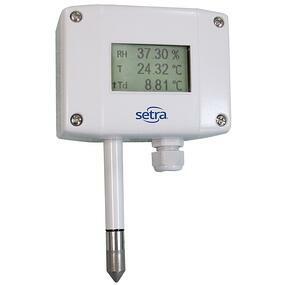 Setra’s SRH100 low profile humidity sensor offers both relative humidity and temperature sensing. 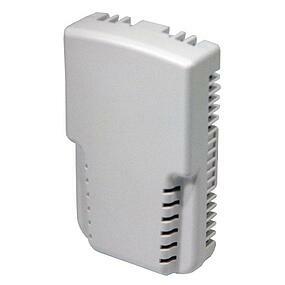 Available in wall mount, duct mount, and outdoor air mount configurations. 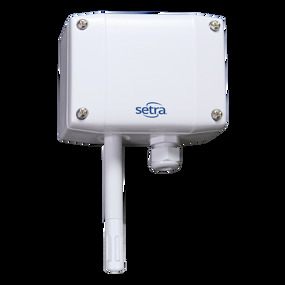 Setra Systems makes a variety of humidity sensors to meet the demands of even the most demanding applications. 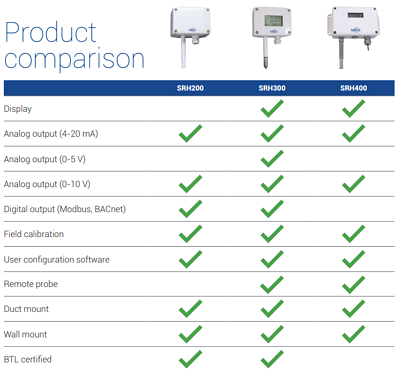 Download our humidity sensor comparison and selection guide to help choose the correct humidity sensor for your requirements.